When a trekking accident left Lara Morakhia confined to her bed for the better part of a year, the then doctor refused to wallow in self-pity. 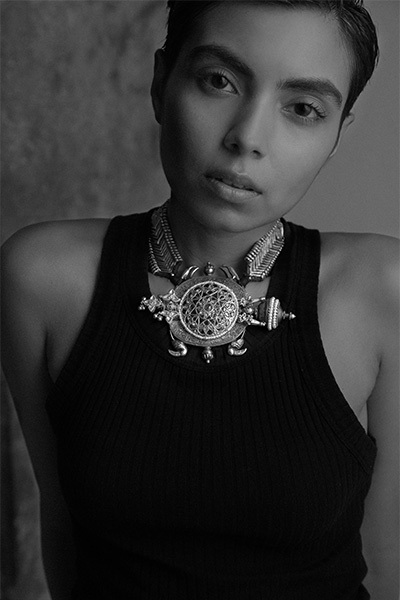 Morakhia, who was quite popular among her friends for collecting thought-provoking Indian art, used this time to create jewellery with an artistic twist. A couple of years down the line, she was inundated with calls from prospective clients eager to get their hands on her artsy pieces that employed beads, antique and fine silver from Rajasthan, Bhutan, Gujarat and Himachal Pradesh. Morakhia had well and truly arrived on the scene, or at least that’s what she thought. Years later, this wonderful entity called serendipity caused her to be noticed by Maithili Ahluwalia, owner of Bungalow 8 as she walked through the doors of the store to browse through a few designs. 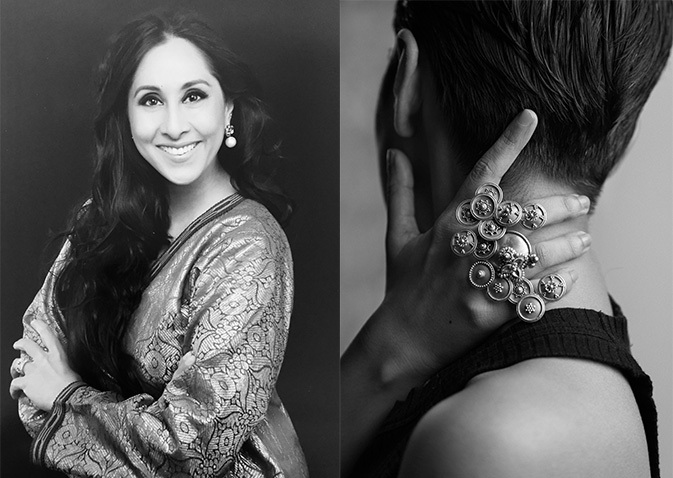 On learning that the jewellery she was wearing was self-designed, Ahluwalia, who prides herself on having a keen eye for spotting talent, invited her to collaborate with the store to showcase her collection. Morakhia was more than happy to comply and designed 56 pieces fashioned after Indian architecture and tribal art which will debut at Bungalow 8 today. This collection will be showcased over July 29 and 30 at Bungalow 8, Wankhede Stadium, Churchgate, Mumbai.